Although some of you may not be new, most may not know that we here at Bodycheck, have a FREE app that you can download at the Apple and Android app store. This app will effortlessly allow you to achieve your fitness goals, catch up on new and exciting information and offers you may have missed. Track your fitness score and book your next training session! So what are you waiting for! 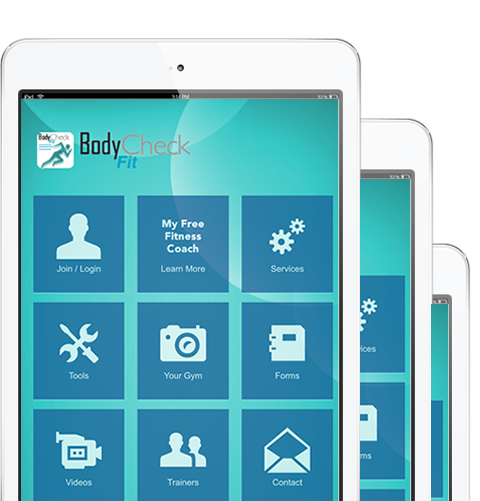 Search for “bodycheck fit” in the app store to download TODAY!